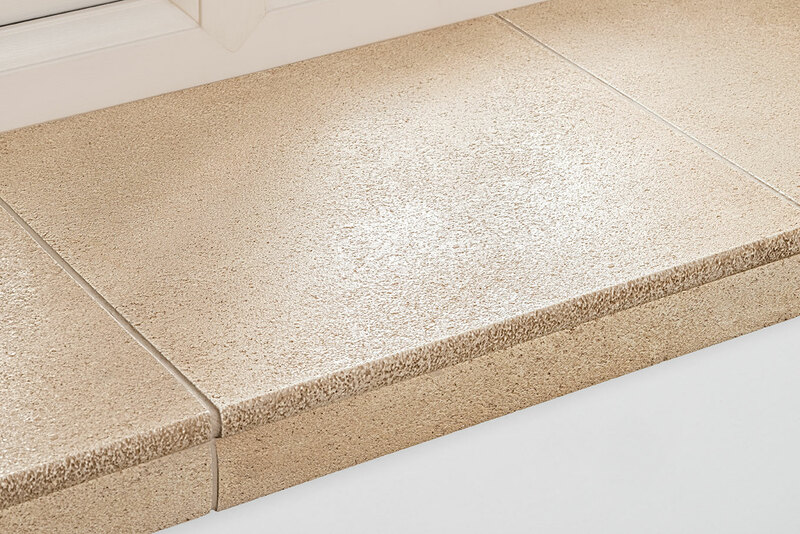 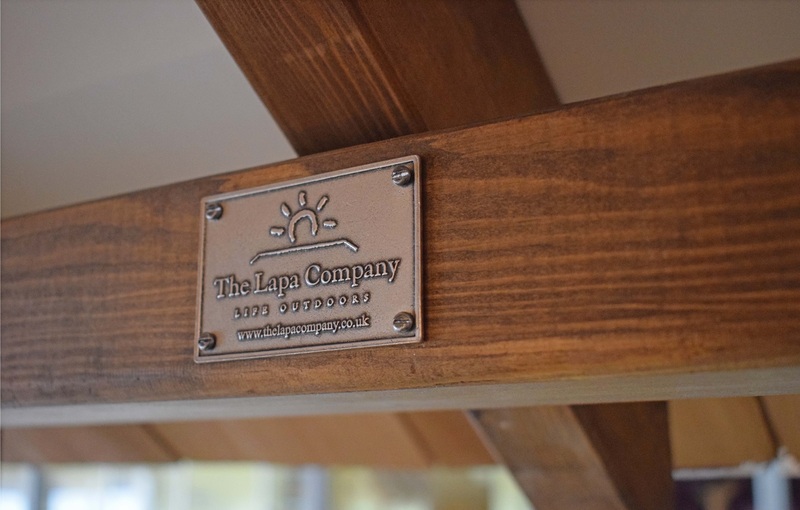 As the ultimate finishing touch for any orangery or conservatory, DecSTONE Window Cills & Skirting are loved by both consumers and installers. 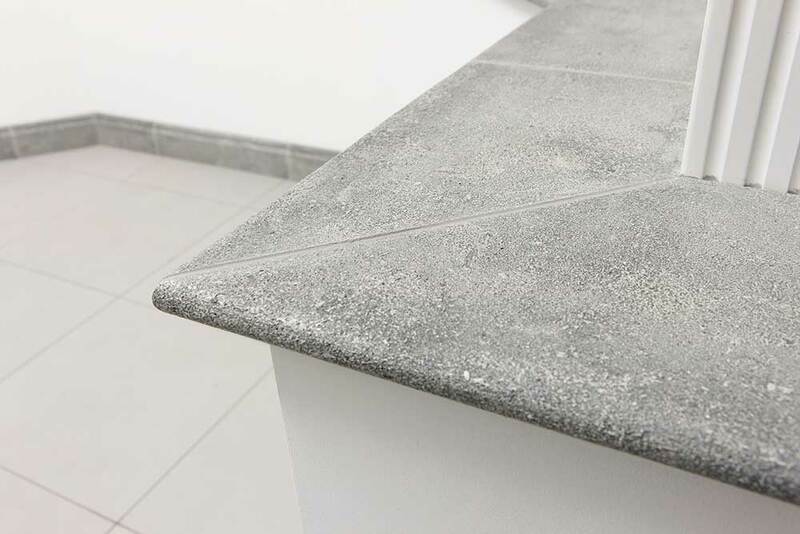 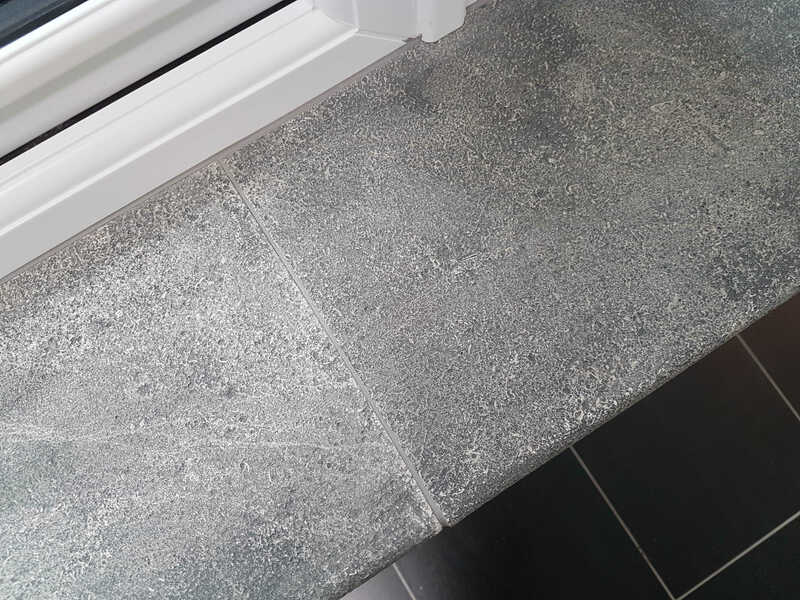 The stunning range of stone tile effect window board and skirting will once again be exhibiting at The FIT Show in Telford next week. 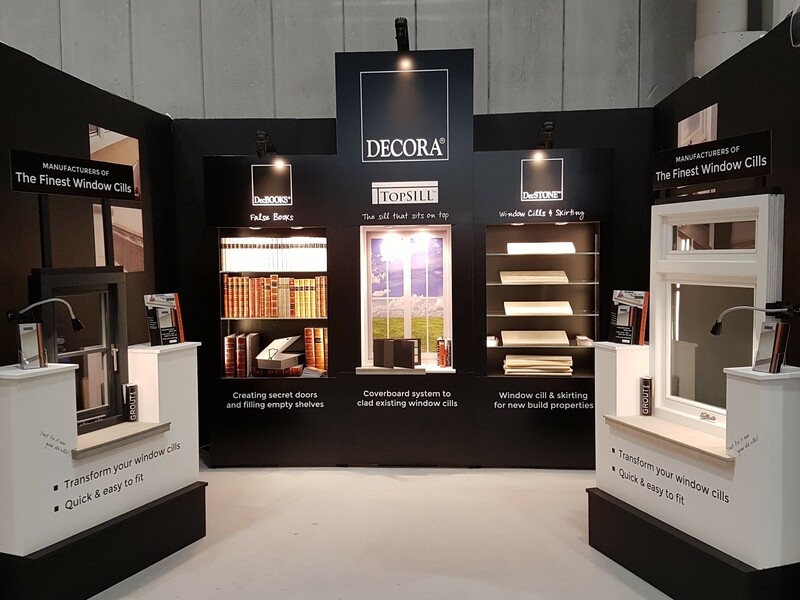 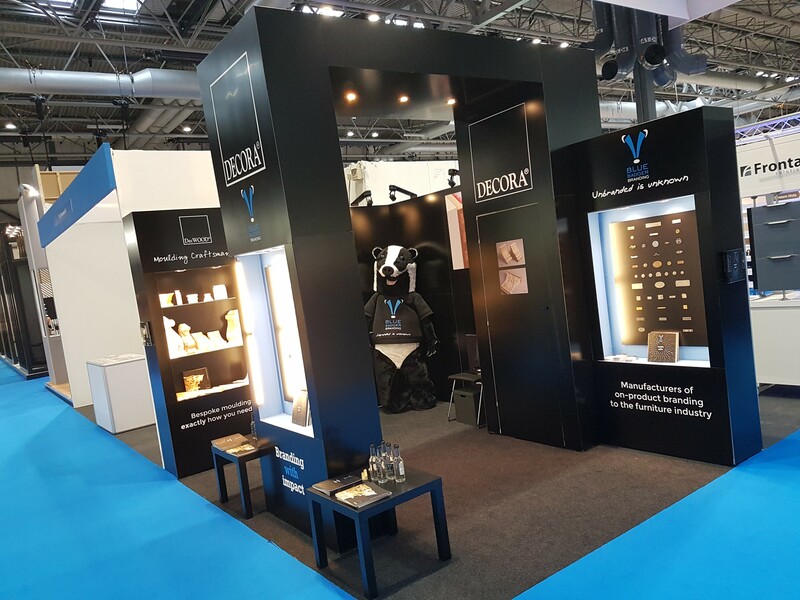 The Decora Mouldings Stand 364 will have samples, literature and information on how you can join our successful network of installers across the country.